We all know that I am Newcastle's Queen of Cakes, a role I take very seriously. I eat far more afternoon teas than the average person, dream about slabs of cake and one day I'm pretty sure I am going to turn into a sticky toffee pudding. So when news reached me that the Pudding Parlour, one of my favourite creators of sweet treats in the North East, were opening a new store in the centre of Newcastle I was one very happy lady. In fact I quickly became obsessed with stalking them on every social media channel possible in a desperate attempt to discover where they were setting up camp. 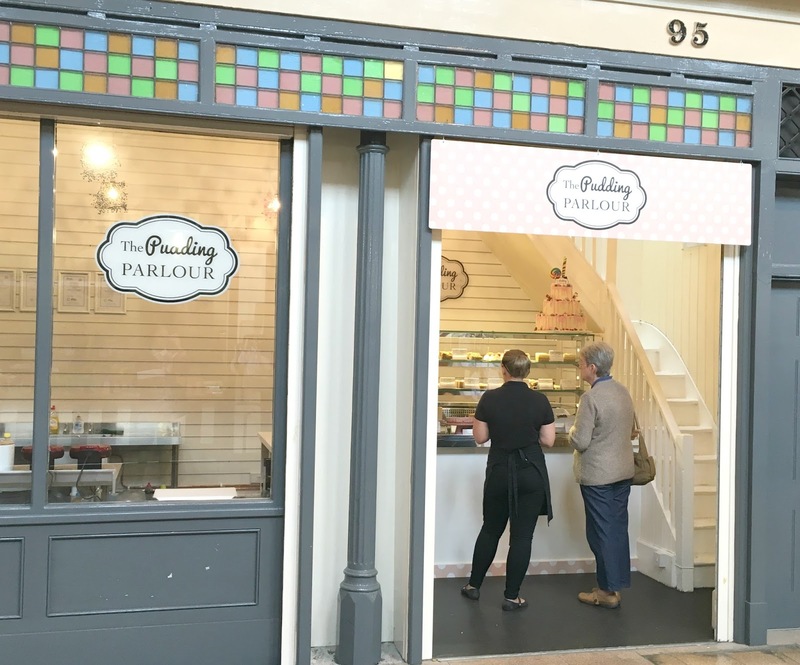 Well fellow cake lovers, the wait is over and I'm very happy to reveal that the Pudding Parlour have set up their new home in the Grainger Market, just opposite the M&S Penny Bazaar. You may remember that before the Fenwick's Food Hall revamp the Pudding Parlour had a rather epic counter in Fenwick selling a huge variety of cakes. Ever since then there's been a definite Pudding Parlour hole in Newcastle so I'm so very happy that they are back. If you're yet to experience the Pudding Parlour, allow me to introduce you all. 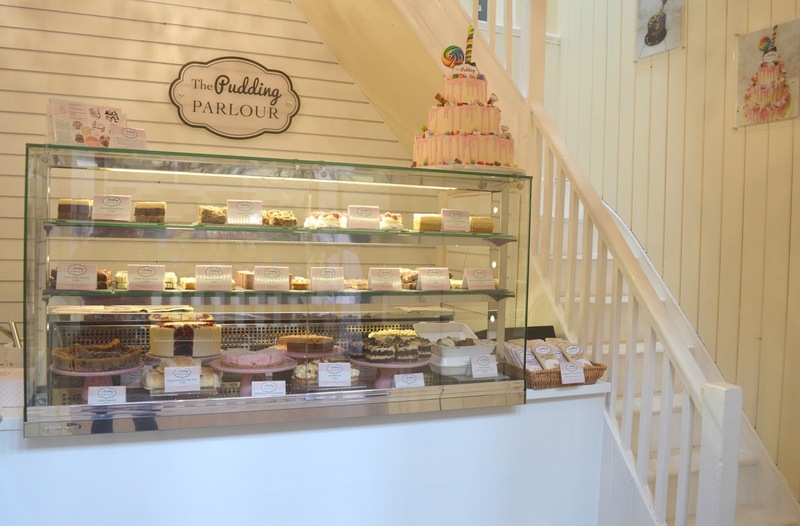 The Pudding Parlour are a family run business with the cutest little shops in Morpeth and Hexham. Run by brother and sister team Greg Small and Kristy Giblin, they create amazing dessert with an American twist - think Cookie Dough Pie, Caramel Snickerdoodles and Mississippi Mud Pie - yum! Not exactly shy with their portions the Pudding Parlour cakes are always cut into very generous slabs and are the ultimate treat. The amount of time I used to waste standing in the Fenwick's Food Hall trying to decide which cake to go for is unreal. The new Pudding Parlour opened with great fanfare on 4th July, American Independence Day, and I was one of the first through the doors to have a good nose. So what can you expect from the brand new Pudding Parlour? Well, more of what we've already come to love - a counter stuffed full with colourful sweet treats! 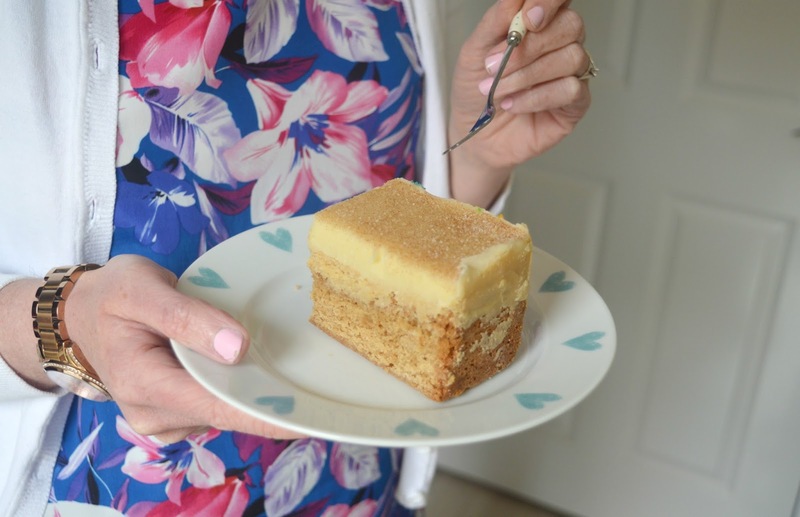 If you're looking for recommendations some of my past favourite treats include the Jammie Dodger Cake, Rainbow Cake, Strawberry Milkshake Pie and Carmel Brownie Tarts just be warned that there are so many fantastic cakes on offer you'll struggle to choose. 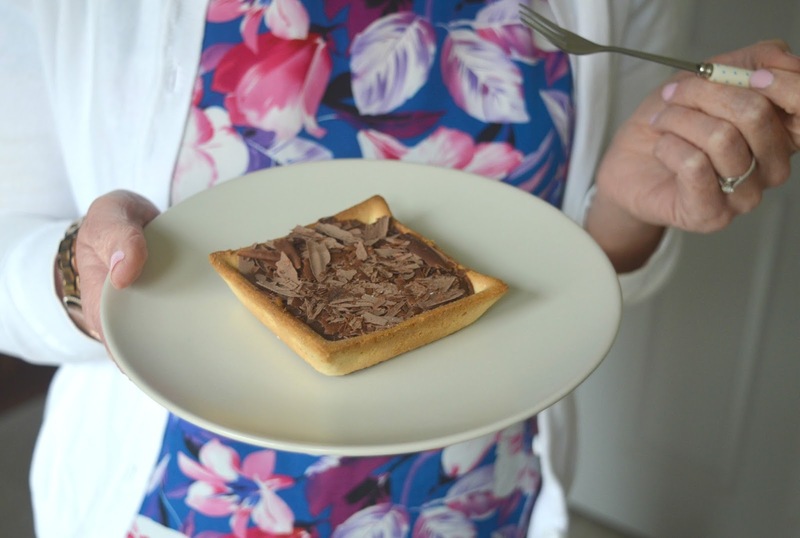 If that's not enough to get your through the doors then the Pudding Parlour are also serving waffles exclusively in their brand new Grainger Market shop. Priced £2.99 each and made to order there's the choice of Bubblegum, Cookies & Cream, Chocolate & Peanut Butter, Banoffee Bonanza and M&M Deluxe. I don't think Simon has realised that there's waffles on offer but as soon as he reads this I know he'll be hotfooting his way straight to the Market! So what did I get on opening day? A rather shameful box full of huge slabs of cake, that's what! We all know how greedy I am when it comes to cake and everything just looked too good. I promise you though I did share, and it wasn't eaten all at once! 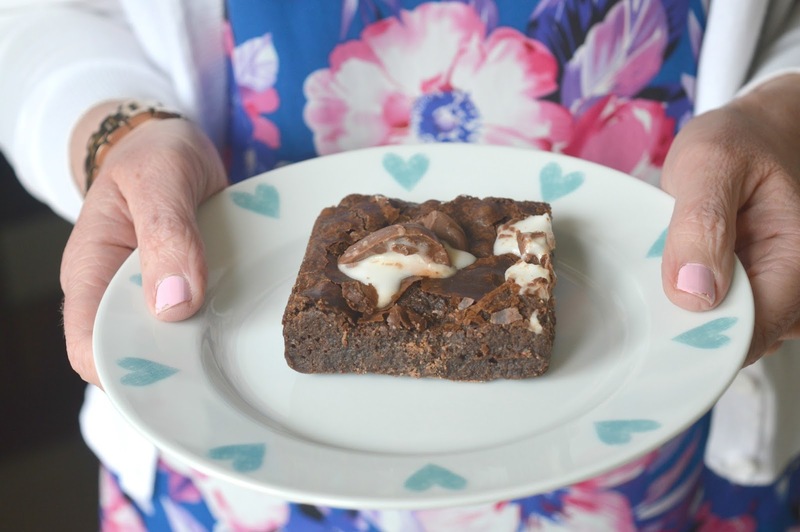 A Creme Egg Brownie, a Snickerdoodle, a slab of Rainbow Cake, a chocolate Oreo .. I'm going to stop there before I embarrass myself any further. 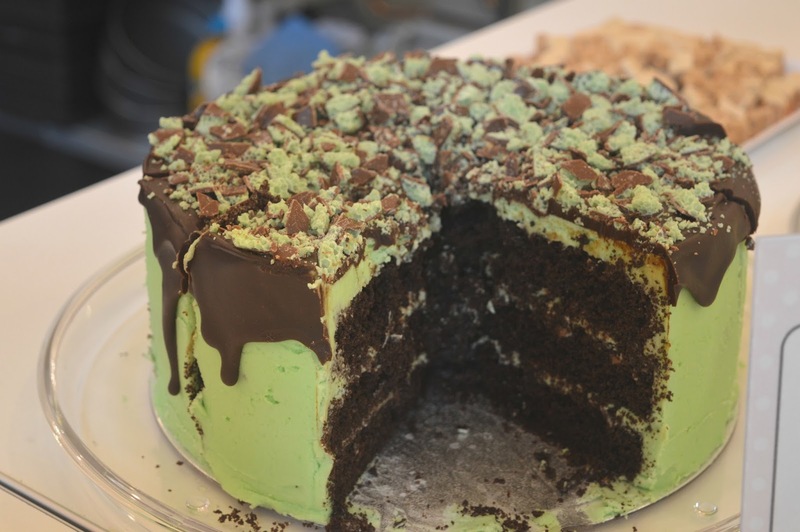 I don't know about you but I've managed to make myself feel very hungry now looking at all these pictures of delicious cake. I'm off to dive into my box of Pudding Parlour goodies. Something tells me I'll need to start running more! Let me know if you've made it to the Pudding Parlour yet and what your favourite cake is. I'm really glad they've came to Newcastle, I've followed their account for ages but I only knew about the store in Morpeth so never actually got there, now I've got no excuse! Wow! That's some serious #cakeporn! Aw man, I wish they'd stop opening food places in the market! The temptation is too much. I work in Alley 1 so this is too close.... cake all day every day! Looks so good. Those cakes look SO good! I'm in Newcastle next week so may have to try and find here - the portions are my sort of size. 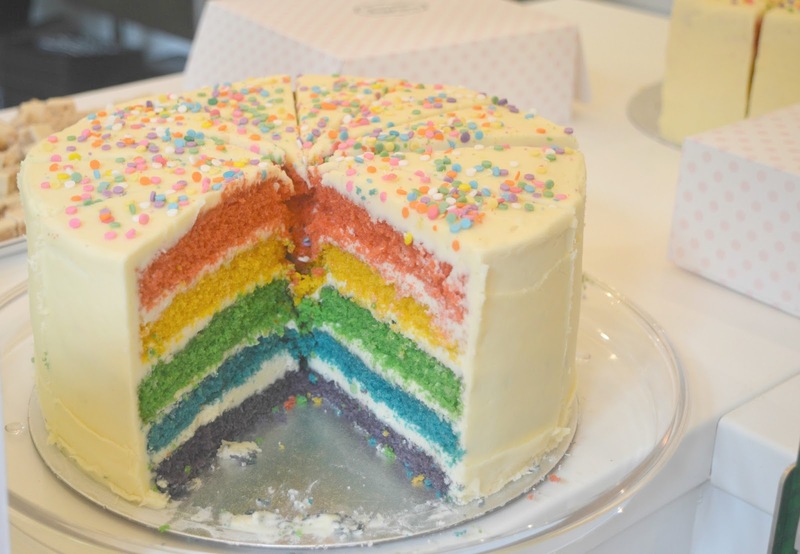 oh this is very very bad, as someone who is also a bit of a cake queen I am going to have to visit quite soon to pick up a box, I have a new rule to only eat cake on Fridays unless it's a work related must eat cake affair.